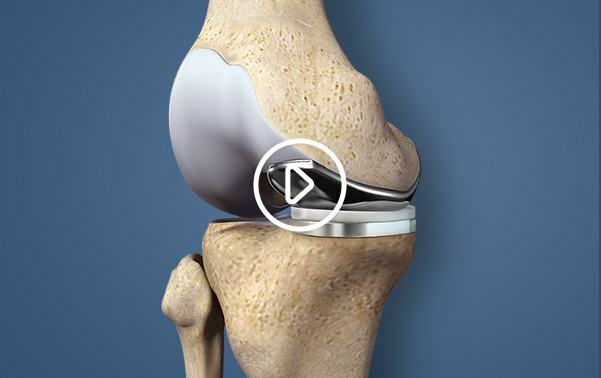 Orthopedic Experience and Dedication Resulting in Optimum Patient Outcomes. There are times when an orthopedic injury, arthritis, or other joint problem requires not just advanced care, but outstanding attention from a leader in the field. Orthopedic surgeon Dr. Bolanos, is has just that – a leading orthopedic surgeon who cares for you and all your orthopedic needs. Dr. Bolanos knows what it takes to be a trendsetter in orthopedic medicine. Often the first to approach surgeries with new techniques and tools, he understands what it means to find newer, better ways to treat orthopedic conditions just like yours. Bone and joint specialist Dr. Bolanos offers treatment for joint pain and immobility from many types of arthritis. Dr. Bolanos utilizes state-of-the-art techniques to get you back on your feet.